When choosing a gift for someone, you want to make the right impression by sending the right one, and not make a horrible mistake by sending something wrong. For example, is a shower gel and hair wash gift set considered a luxury, or a sign that you need to bath more? Not everyone is familiar with gift giving etiquette rules and some may end up making huge mistakes that could accomplish the exact opposite of what they were trying to achieve. This situation is made all the more difficult when you are trying to choose that special something for your wife, girlfriend, mother, or even your best friend. If you manage to avoid a few pitfalls and understand what constitutes a proper gift, you’ll have a winner on your hands. 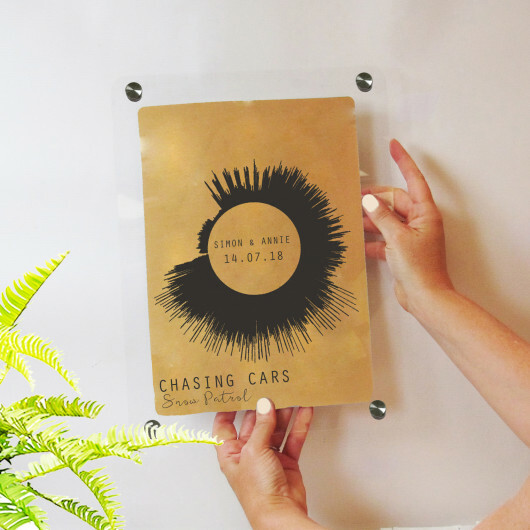 Personalised gifts for her can be a great way to show how much you care. 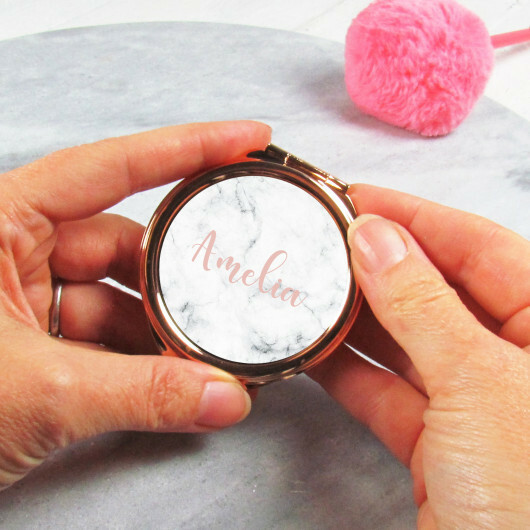 Here are a few tips to help you find the perfect women's personalised gifts for that special someone in your life. The last thing you want to do is give the recipient the impression that you picked up their gift at the last minute. The fact that you actually spent some time and effort in choosing a gift will go a long way. One of the best ways you can do this is by going for personalised gifts for her. 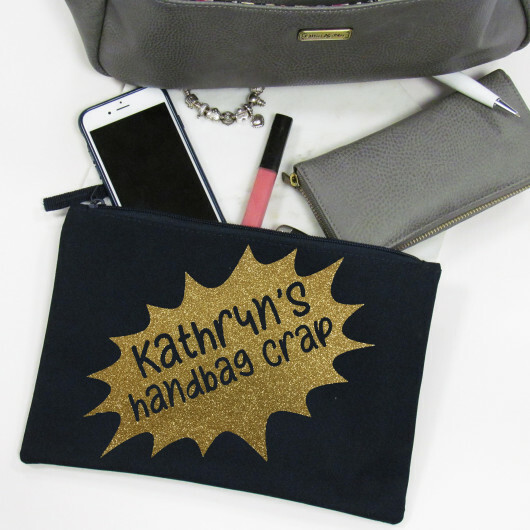 Women's personalised gifts come in all shapes and sizes and you can find great personalised gifts for all budgets. 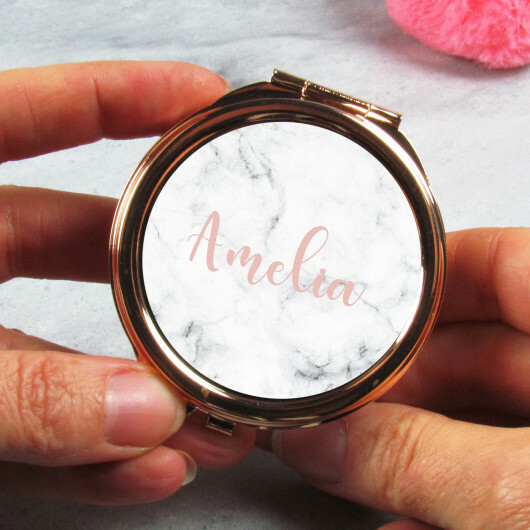 Take this fabulous birthday tall tumbler or personalised rose gold compact mirror for instance. Both would make a great impression and will cost you under £20. There seems to always be a shiny new toy on the market nowadays, and while you might be tempted to woo them with the latest gadget or trendy item, it would be wiser to go for something timeless that they will be using for years to come. 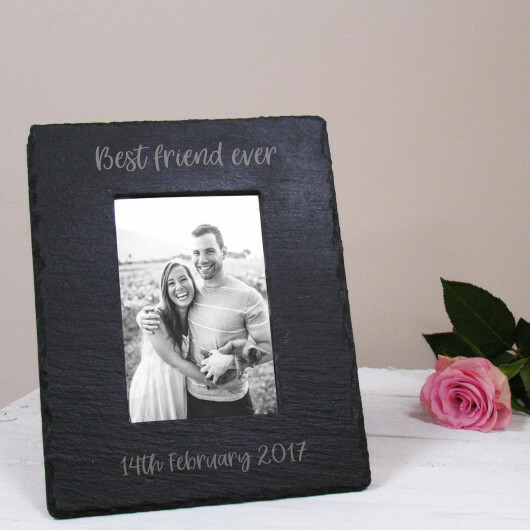 If you’re looking for personalised gifts for her that will be timeless, this personalised slate photo frame would make for a great traditional gift and a perfect way to immortalise important moments you have spent together. 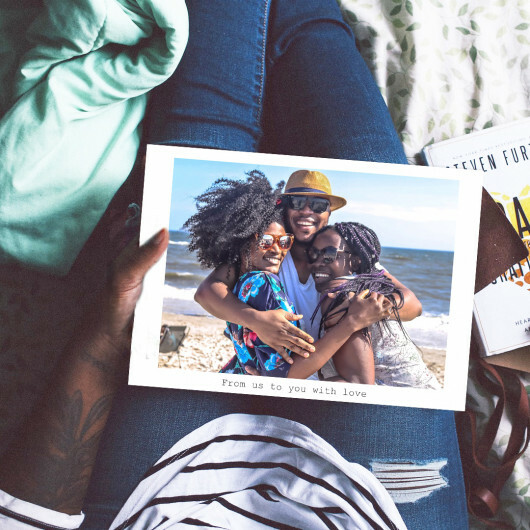 Getting her something she’ll love and use regularly will not only be a sure-fire way to know that she’ll appreciate it, it will also remind her of your kind gesture for days to come. 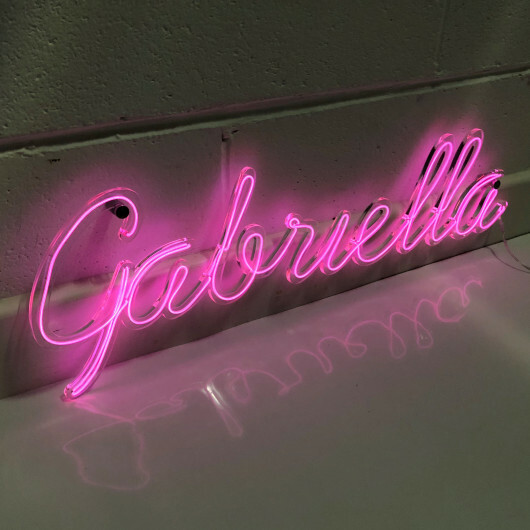 There are many women's personalised gifts that she can use on a regular basis that will remind her of your thoughtfulness, or even put a smile on her face when humour is added into the equation. For instance, if she always seems to lose things in her handbag, then this handbag crap grab bag is both useful and humorous. When trying to find a great gift for someone we truly care about, we often have the tendency to over analyse things. Sometimes we try to get into the other person’s head and try to find out how they would interpret any gift. Try to keep things simple and look at what she already owns. Also, instead of trying to impress her with an expensive gift, give her something that truly shows your intentions. She’ll be much more impressed by that than a thoughtless gift with a hefty price tag. As you can see, finding a great gift for the woman you love doesn't have to be a chore. Make sure that you buy something thoughtful and original that she will love and cherish for years to come. 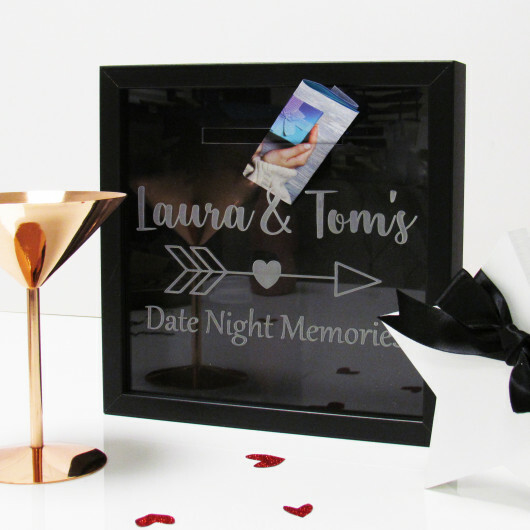 Browse our range of perfect personalised gifts for her.